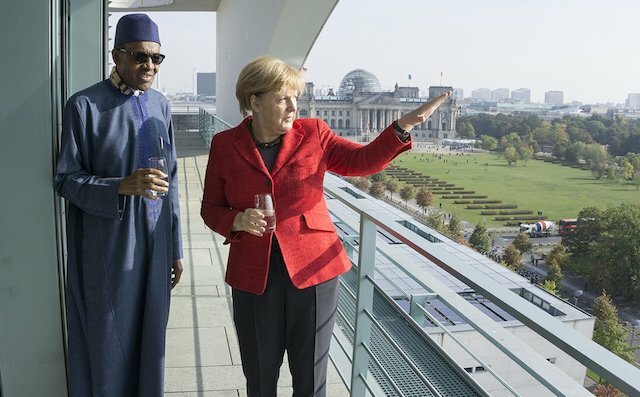 Germany commits to united, prosperous Nigeria – Royal Times of Nigeria. The German Ambassador to Nigeria, Mr Bernhard Schlagheck, says his country will support a more united and prosperous Nigeria devoid of wrangling and urged the people to respect the constitution. Schlagheck spoke during an interactive session with the leadership of the Enugu State Chapter of Ohaneze Ndigbo, the apex Igbo socio-cultural organisation, in Enugu on Monday. 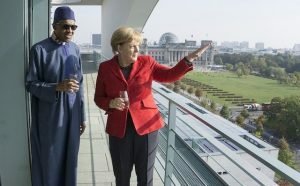 The ambassador also said that the Federal Republic of Germany had confidence in Nigeria’s ability to deal decently with the call for the restructuring of the country for a more equitable nation. He, therefore, advised all stakeholders to respect the constitution and territorial integrity of the country. “We are very much interested in seeing a decent constitutional process and plead with all stakeholders to respect the Nigerian Constitution and territorial integrity. “I am quite confident that the Nigerian people and their representatives in the parliament will take appropriate steps to make the restructuring process successful for the people of Nigeria. Schlagheck said that his country was concerned about the effects of the agitations in parts of the country on future elections. Responding, Chief Chiedozie Ogbonnia, the President of the state chapter of Ohaneze Ndigbo, said that the agitations from the South-East arose out of the feeling of marginalisation. Ogbonnia said that the main purpose for the agitation was to secure a better condition for the people of the area in a united Nigeria. He said that the clamour for the restructuring of the country had become a national discourse and imperative to give all sections of the country equal sense of belonging. According to him, it is the hope of all Nigerians that all issues relating to the restructuring of the country are sorted out before the 2019 general elections. Ogbonnia said that the zone was working with other regions of the country to ensure a process that would keep intact the unity of the country. He said that the current administration at the Federal level was a product of the yearnings for change by Nigerians, adding that much needed to be done to keep the people together. “The type of federation we run in Nigeria is not like others elsewhere in the world. We have to do away with the feelings of injustice in the country,” Ogbonnia said.